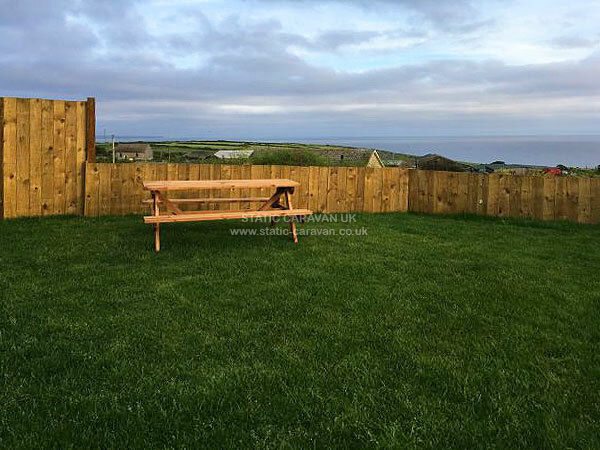 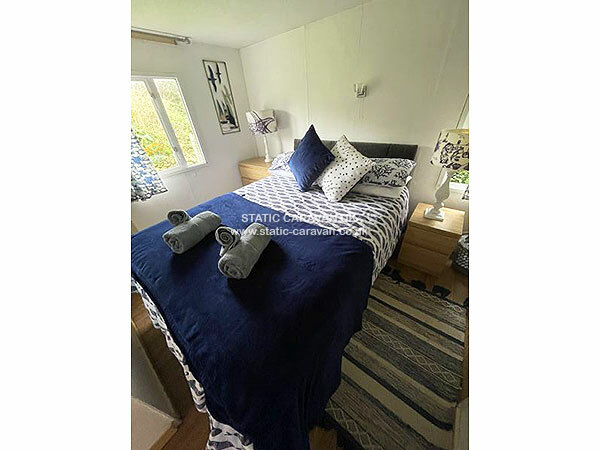 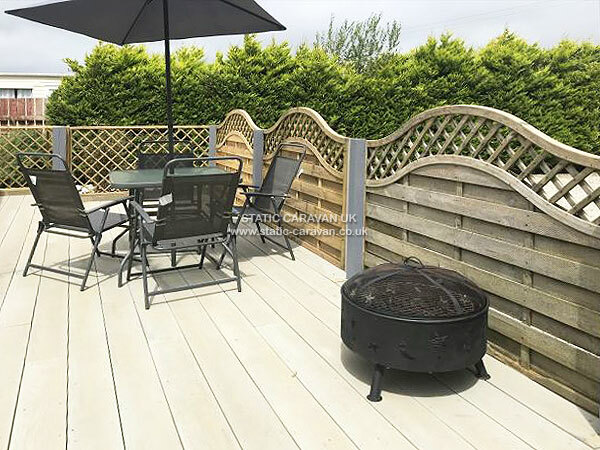 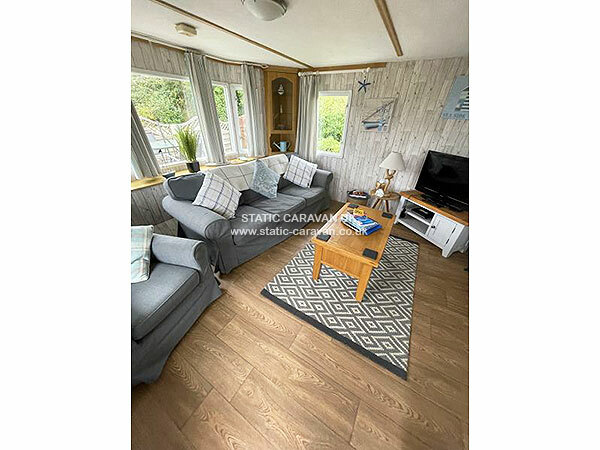 A private and secluded caravan on a Cornish dairy farm, walking distance to a pub, bus stop and the Cornish coast path ,with beaches of praa sands and perranuthnoe within a couple of miles. 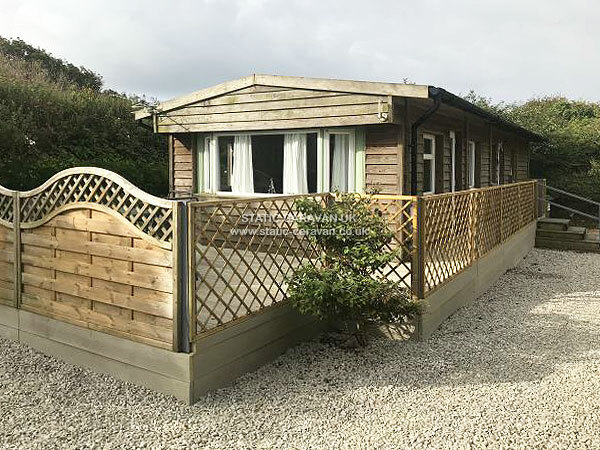 Situated between the towns of Penzance and Helston where you will find a good selection of supermarkets, further beyond that you will find the city of Truro with its cathedral and an excellent selection of shops. 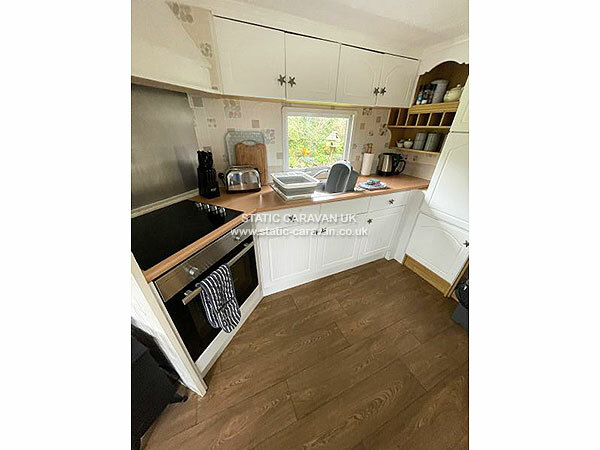 The coastal towns of st Ives and Falmouth are also close. 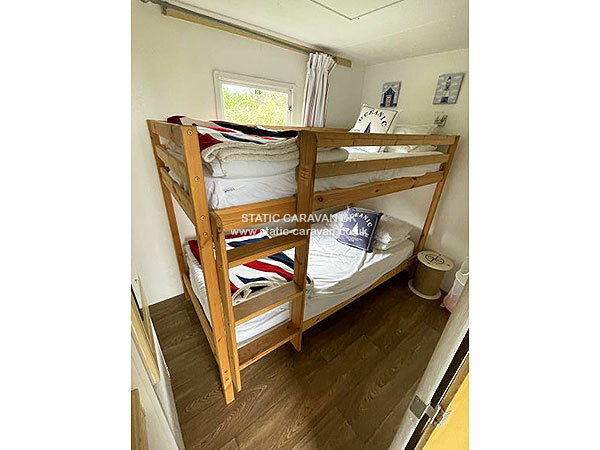 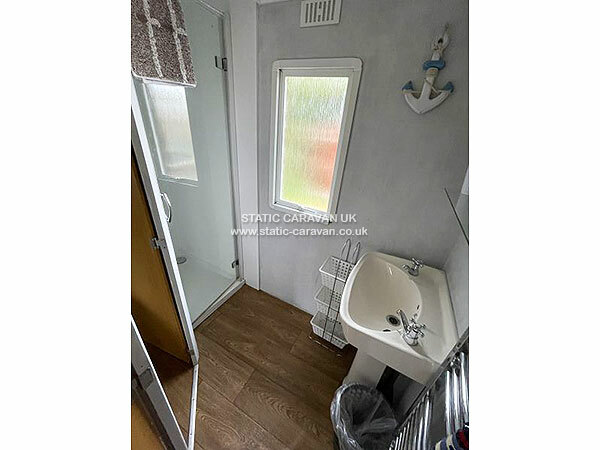 The caravan has been completely redecorated new shower , kitchen and double bed .The caravan has free standing seating in the lounge dinner not your usual caravan set up also the beds are a full size double and the bunk beds are a normal size single . 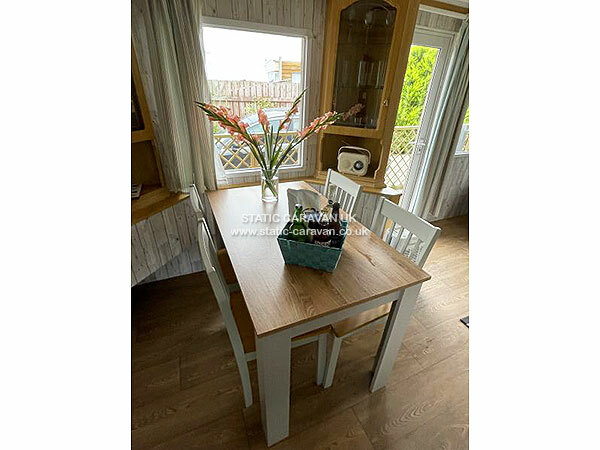 Booking deposit of £50 taken upon booking , also a damages deposit of £100 which is refunded after your stay . 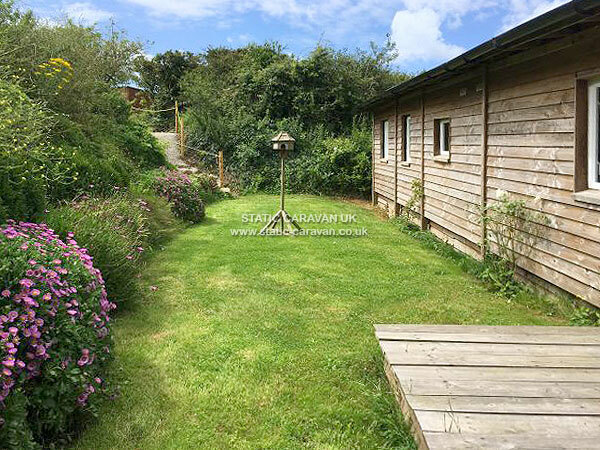 A Cornish dairy farm, walking distance to a pub, bus stop and the Cornish coastal path with beaches of Praa Sands and Perranuthnoe within a couple of miles. 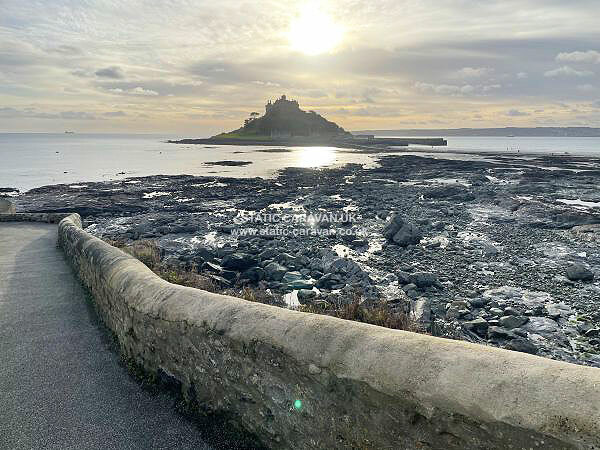 Situated between the towns of Penzance and Helston where you will find a good selection of supermarkets, further beyond that you will find the city of Truro with its cathedral and a excellent of shops. 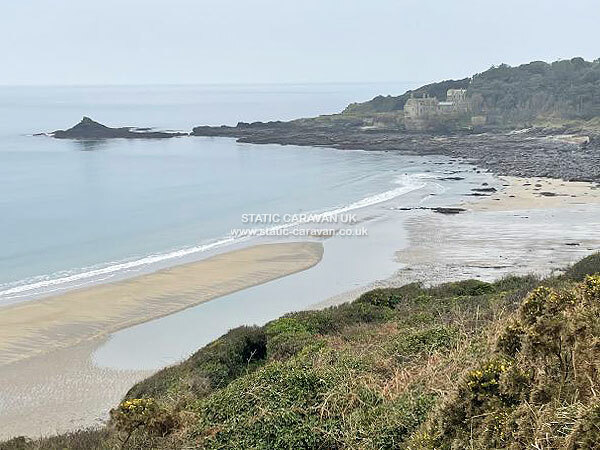 The coastal towns of St Ives and Falmouth are also close.